One day after officially taking over as Lufthansa Airlines’ new CEO, Carsten Spohr is putting his words into action. Spohr will retrofit nine Airbus 340-300s that were set to be retired and use them on select long-haul routes starting next summer, hoping to regain marketshare Lufthansa has lost to gulf airlines, according to the German magazine Spiegel. 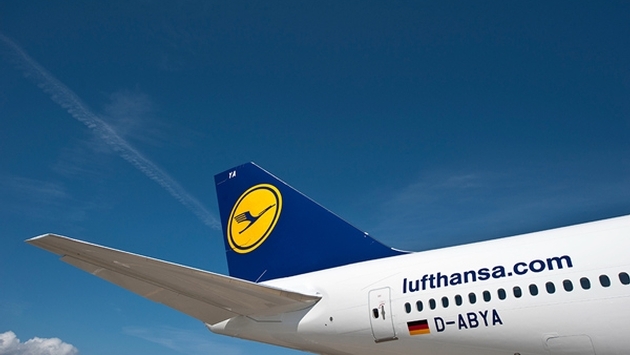 While being introduced as the new CEO, Spohr said that while he believes Lufthansa can compete in Europe with low-cost airlines like Ryanair, “Those we can handle. They’re on a level playing ield. With the Gulf carriers, it’s different,” he said. The Germain carrier has had a feud with such airlines as Emirates, Etihad and Qatar, and believes – as do British Airways and Air France – that Gulf airlines use unfair subsidies to finance their aircraft deals, according to Bloomberg News. Thus, the move to retrofit the A340s makes sense. Lufthansa will offer low-cost long-haul flights on these aircraft, which will be reconfigured with less business class seats, on routes to the Caribbean and the Far East, among other long-haul spots. Spiegel noted that Lufthansa will negotiate with airport operators and staff regarding concessions in order to keep costs down for the low-cost flights. More immediately, Spohr will need to settle a labor dispute with his pilots’ union, which launched a three-day strike last month that cost the airline more than $70 million against what had been a 22 percent rise in stock price since September.